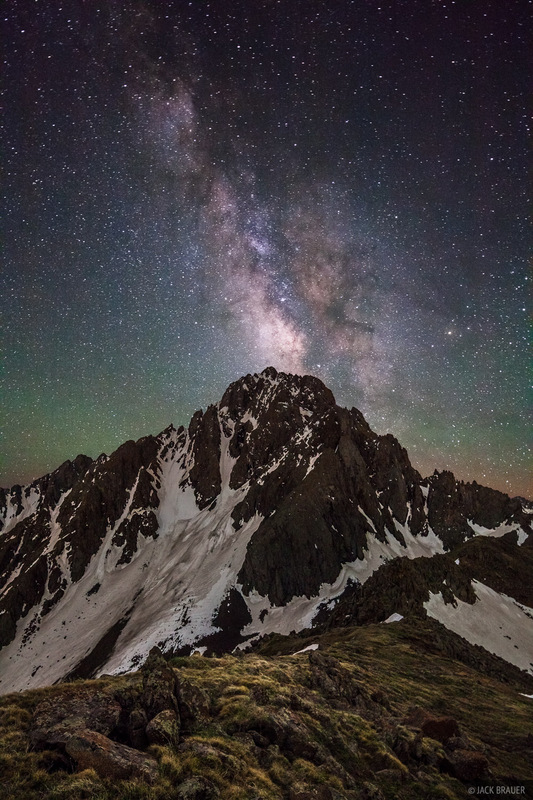 The Milky Way shines over Mt. Sneffels on a new moon night in June. Photo © copyright by Jack Brauer.